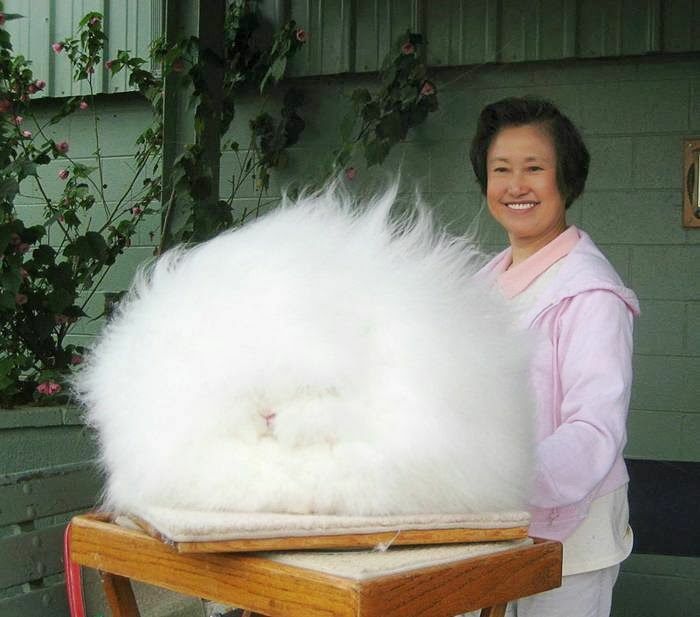 The animal making this claim is a domesticated Angora rabbit. Do you think is ranks as “fluffiest’? Pretty darn close too me!